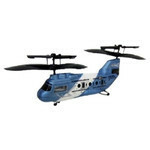 Ever wanted to pilot a craft and soar sky high? 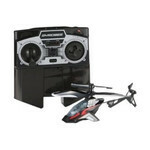 Well, now it's possible with this range of small, safe and easy to fly RC helicopters. And it won't cost you a million dollars. 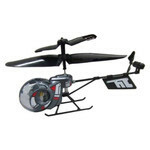 These flying machines are suitable for children as well as fun-loving adults. Fly solo or buy two and enjoy with your friends and familiy. It's your chopper - you decide its limits!